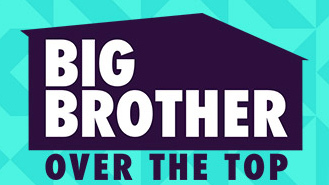 LED LANYARDS provided by TLC are showing winners and losers on CBS All Access show BIG BROTHER. 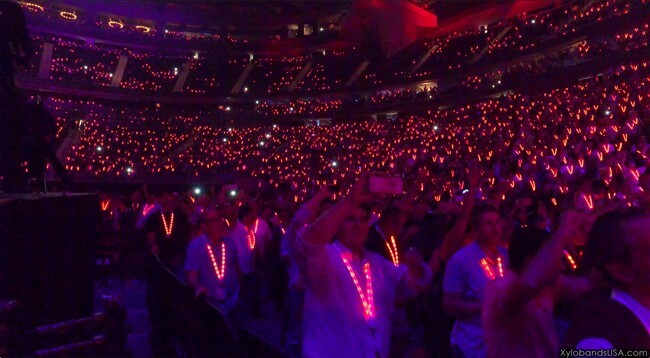 XYLOBANDS LED LANYARDS are controlled live using the same wireless technology used on Xylobands LED Wristbands. 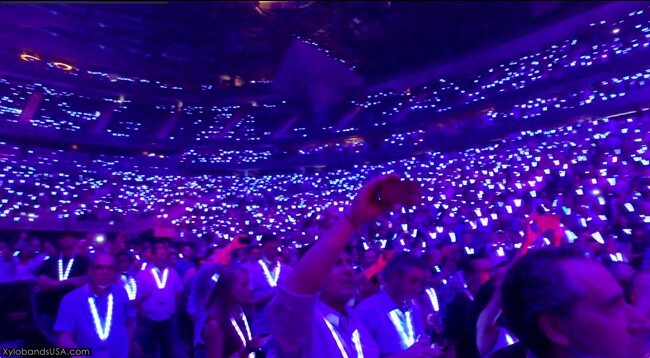 The LED lanyards are wornduring every episode’s climax in the winners and losers sequence. The lanyards are controlled live, changing colors to show who’s in and who’s out. 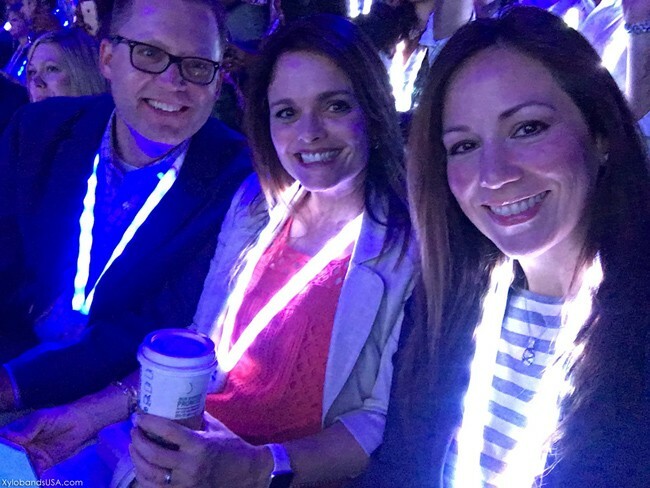 TLC brought the new LED lanyards to a company conference for Cisco, lighting up 18,000 people.